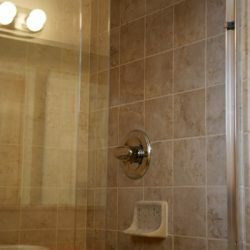 Fix rooms that are too hot or too cold. 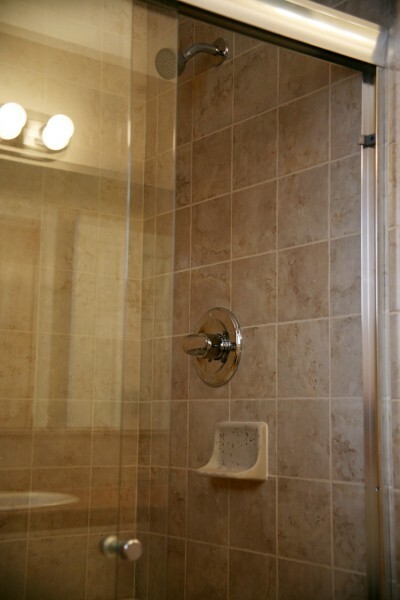 Correct conditions that lead to mold or mildew. 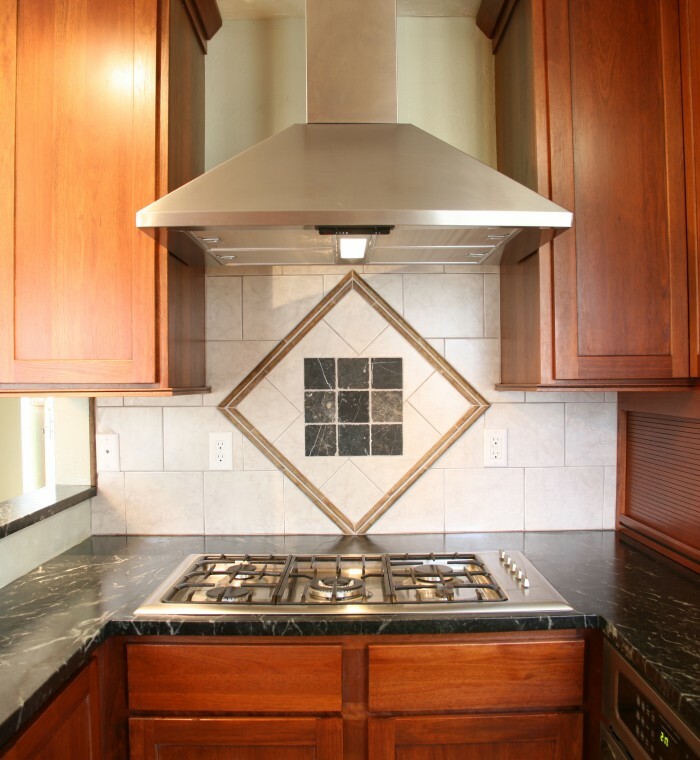 Ensure your combustion appliances are venting properly. 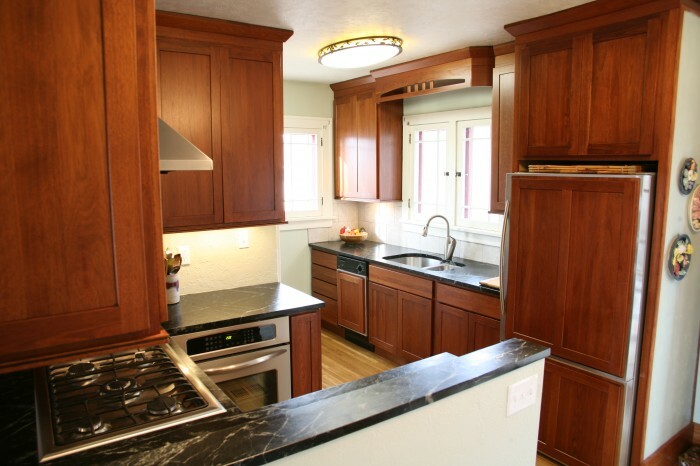 Solve underlying problems that lead to rot or peeling paint. 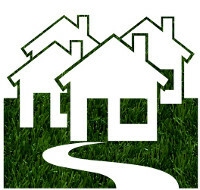 Keep outdoor pollutants from entering your home. 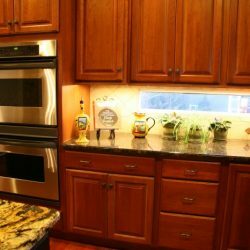 Save energy and lower your monthly utility bills. 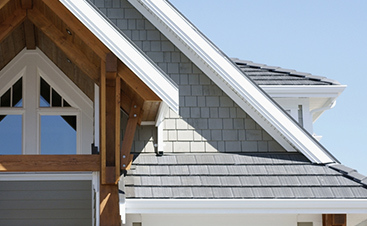 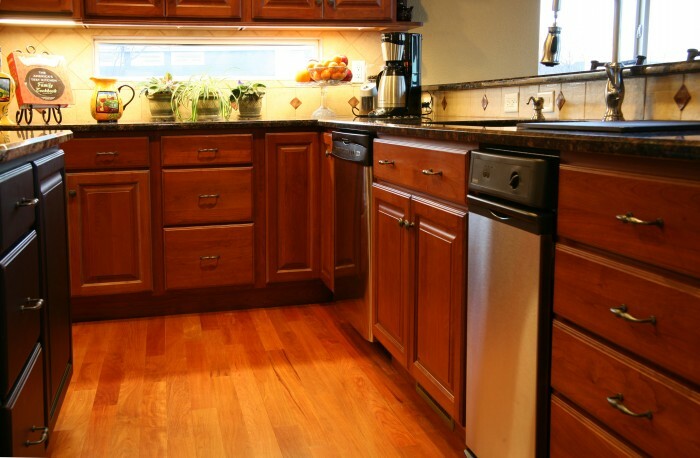 These improvements make your home more comfortable, healthier and more durable. 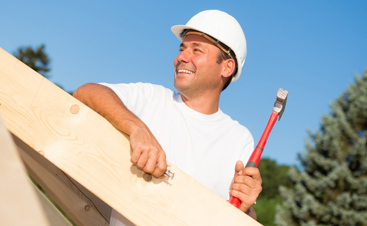 No other contractor has as much experience with this program for improving the energy efficiency, comfort and health of your home. 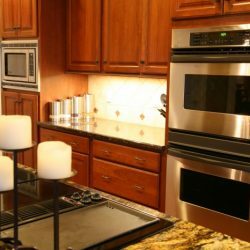 Home Performance with Energy Star begins with a qualified contractor providing a comprehensive evaluation of your home’s energy efficiency to determine which improvements will give you the most benefit for your dollar. 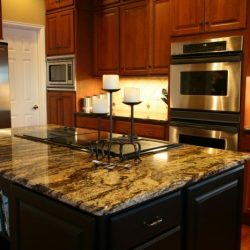 Drennen Custom Contracting will examine your whole house, from the outer walls and ceiling, to the heating and cooling systems, and even the lighting. 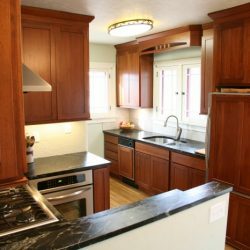 After helping you choose which combination of improvements makes the most sense for your home and budget, Drennen Custom Contracting then makes sure the work is done correctly. 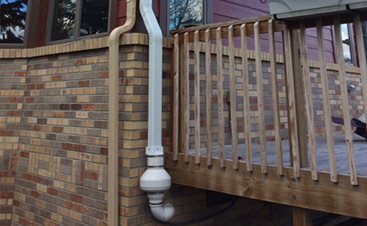 Adding insulation and sealing air leaks. 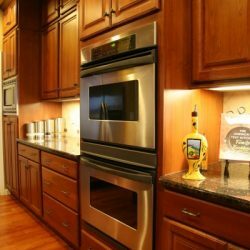 Making sure your heating and cooling system is efficient and installed and operating correctly to deliver comfort throughout your home. 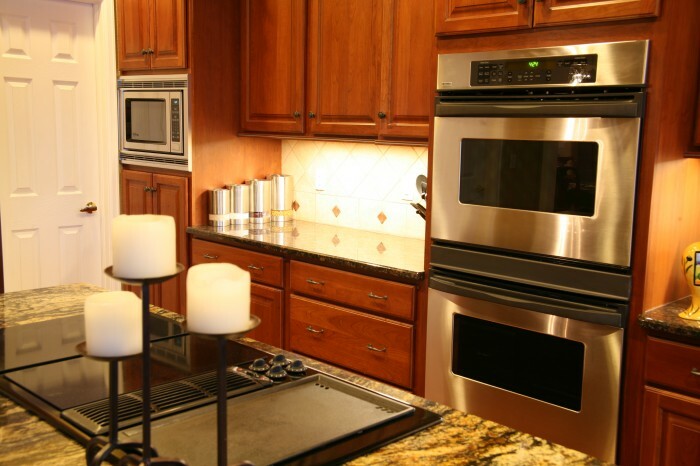 Upgrading high-use lighting and appliances to more efficient models. 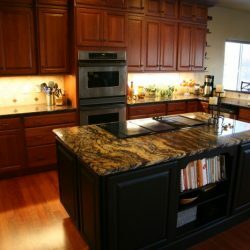 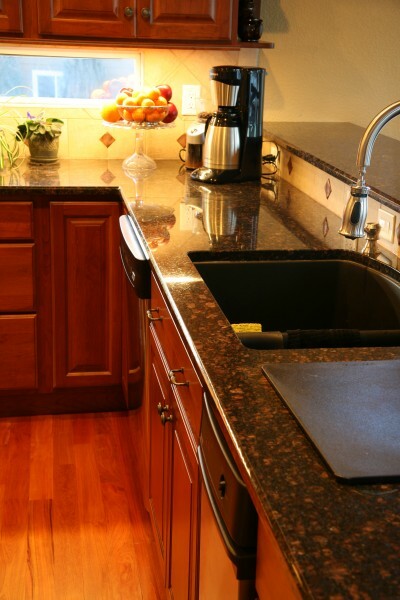 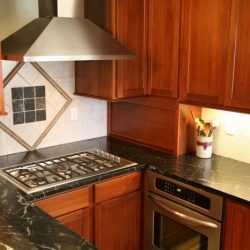 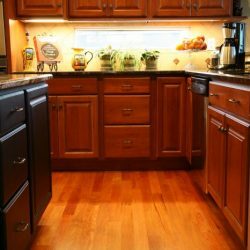 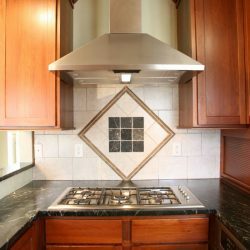 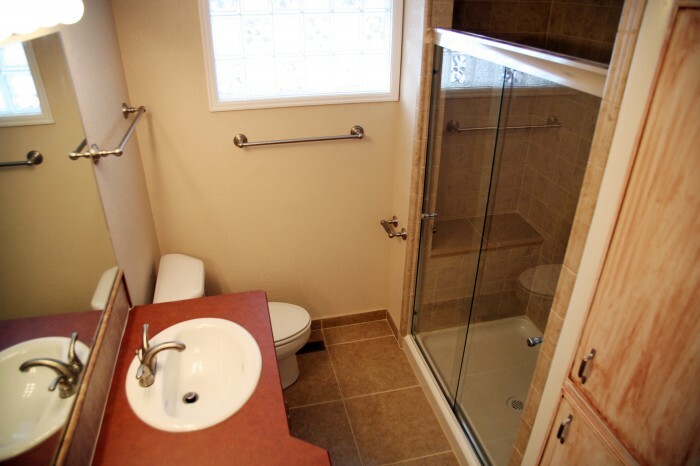 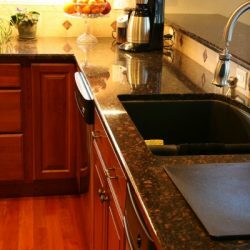 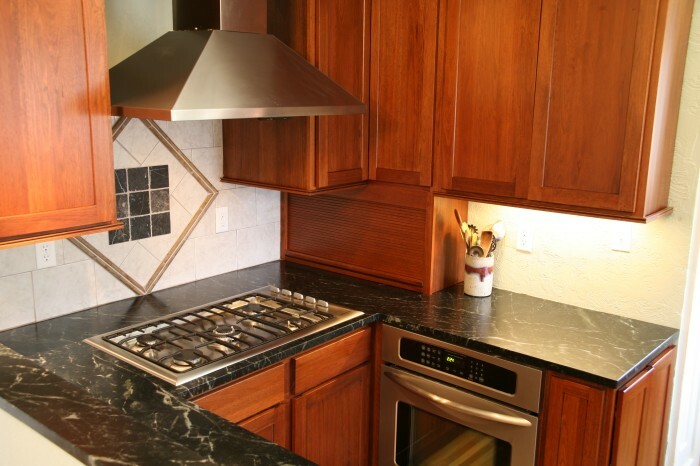 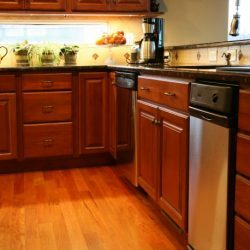 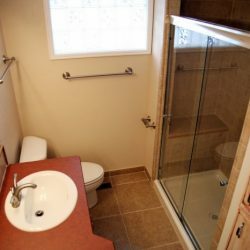 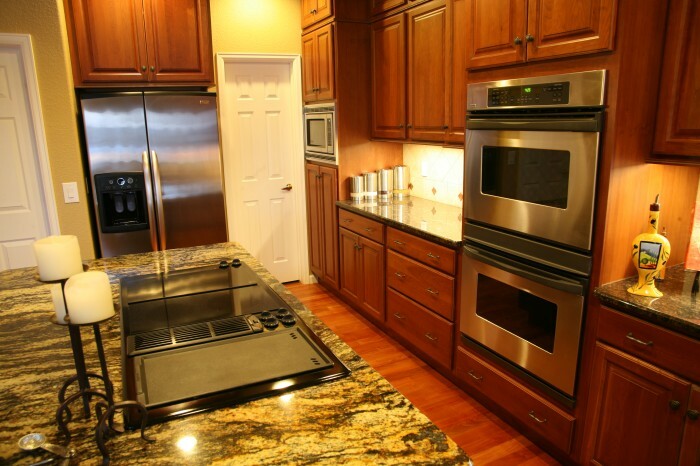 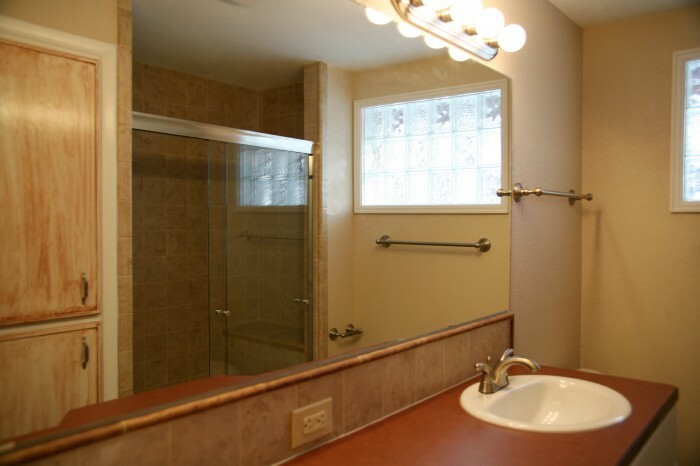 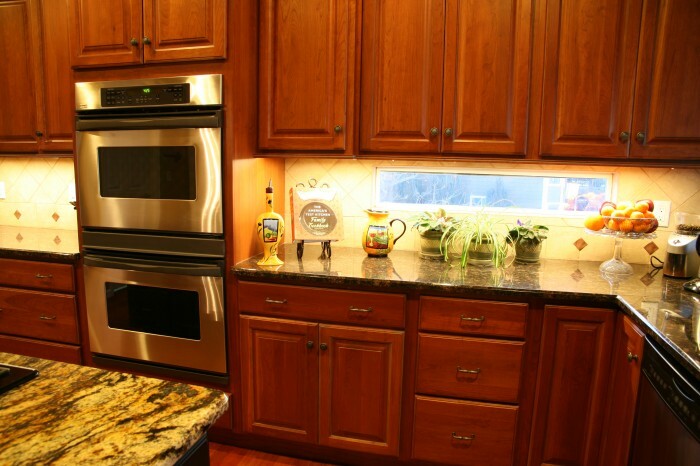 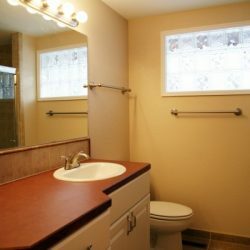 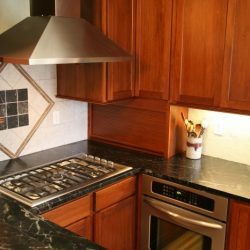 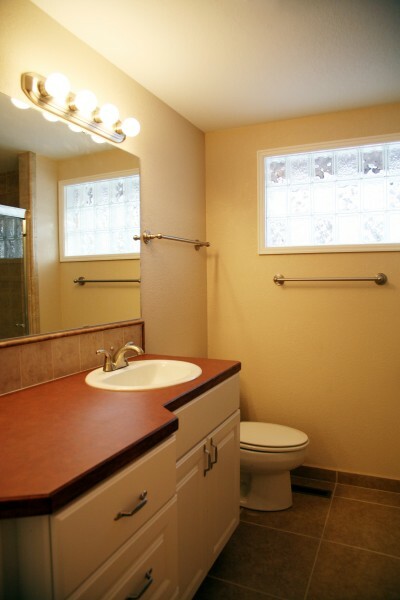 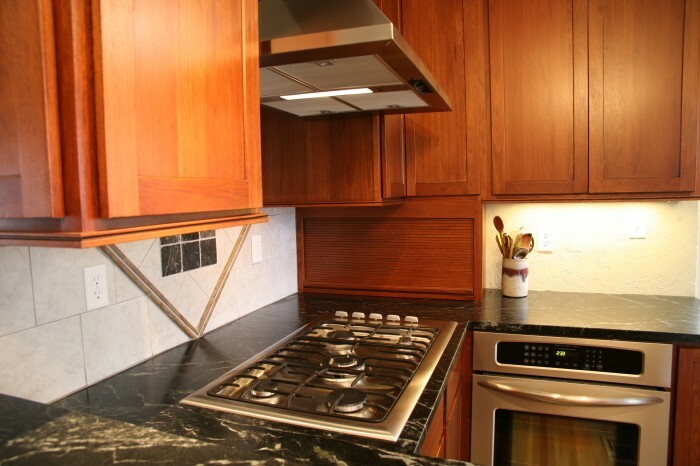 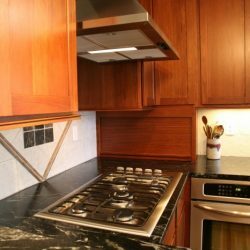 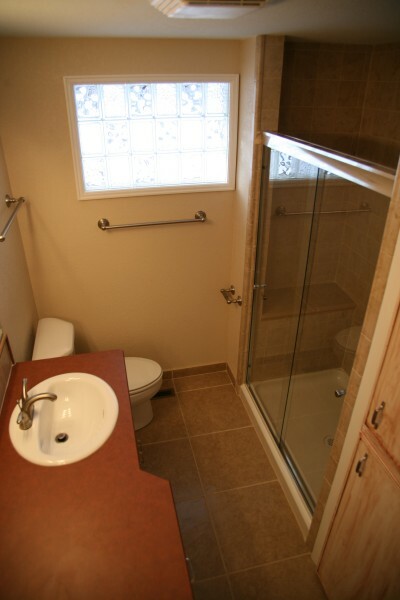 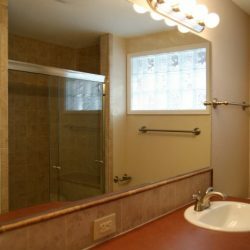 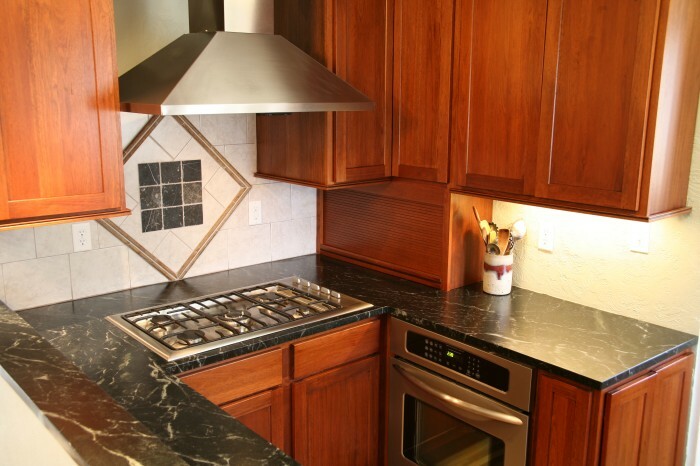 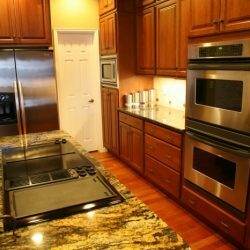 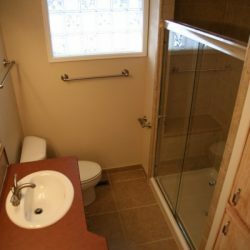 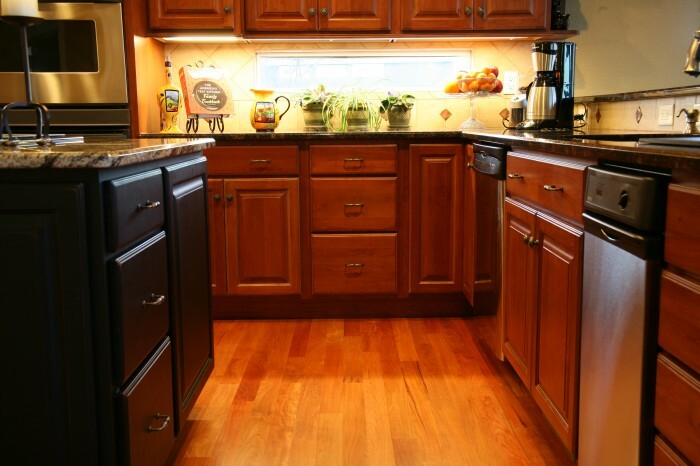 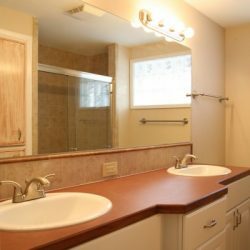 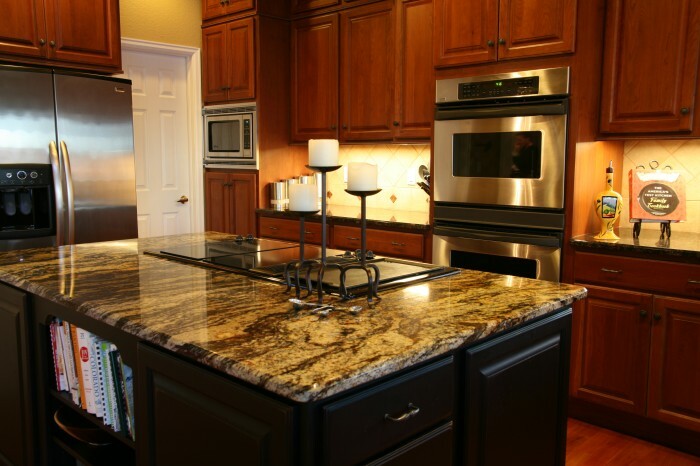 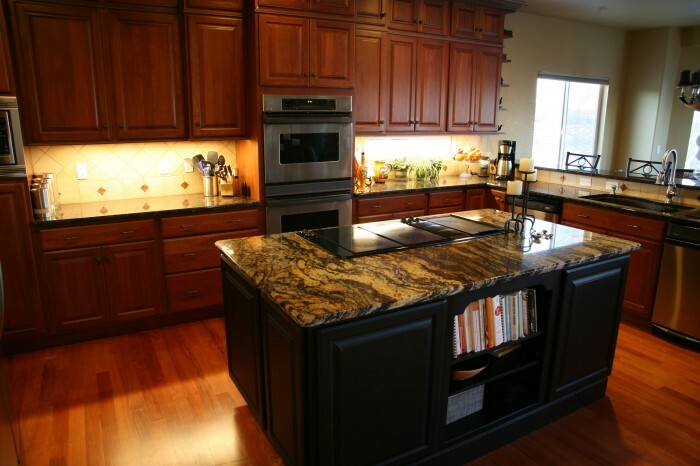 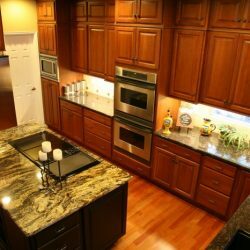 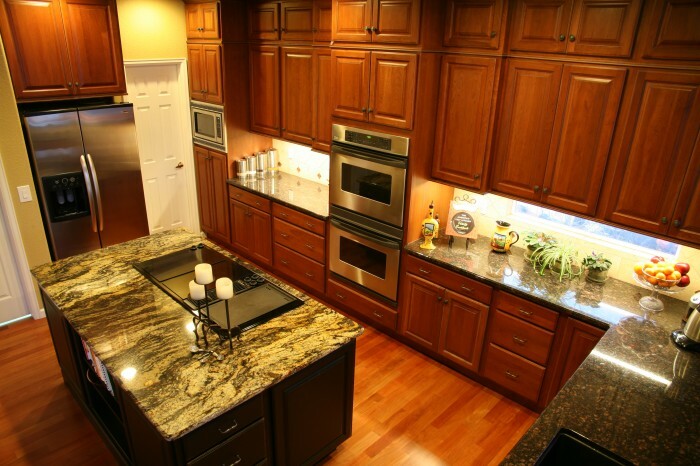 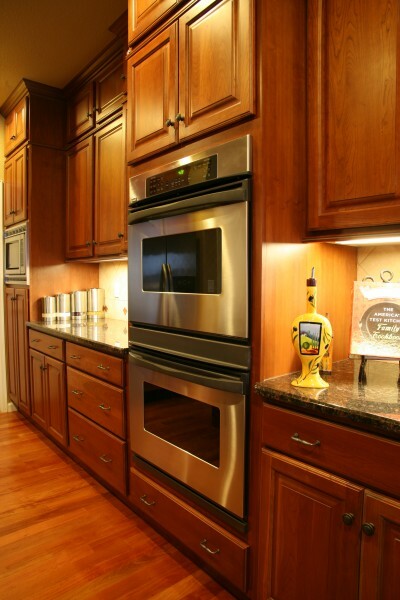 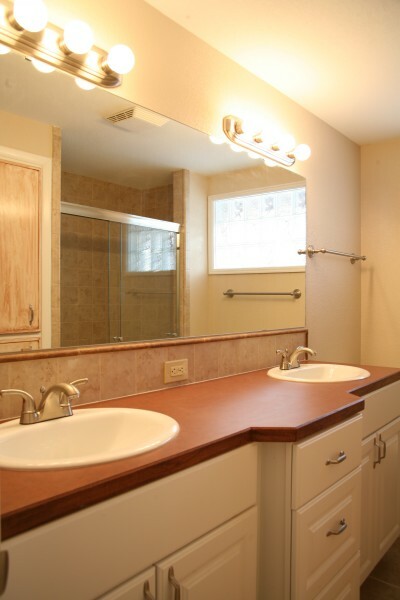 Full remodeling services including kitchens, baths, decks, room additions and basements.